The FishPal team enjoyed a visit to the Dalswinton Estate last week. 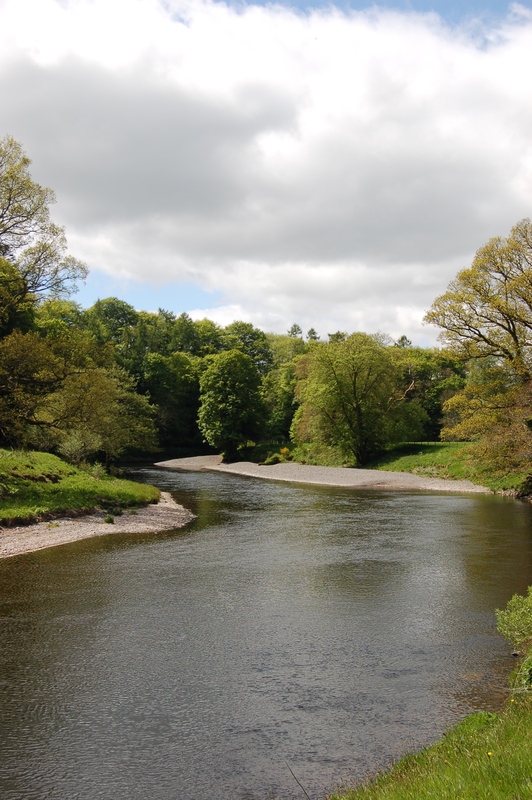 Situated 7 miles north of Dumfries it enjoys 2.5 miles of single bank fishing in a particularly attractive stretch of the river. In recent years has benefitted from good sea trout returns in the Spring and late Summer. Ignore the catches so far this year, Dalswinton beat and the Nith in general is very much under fished – the Nith is a hidden gem.